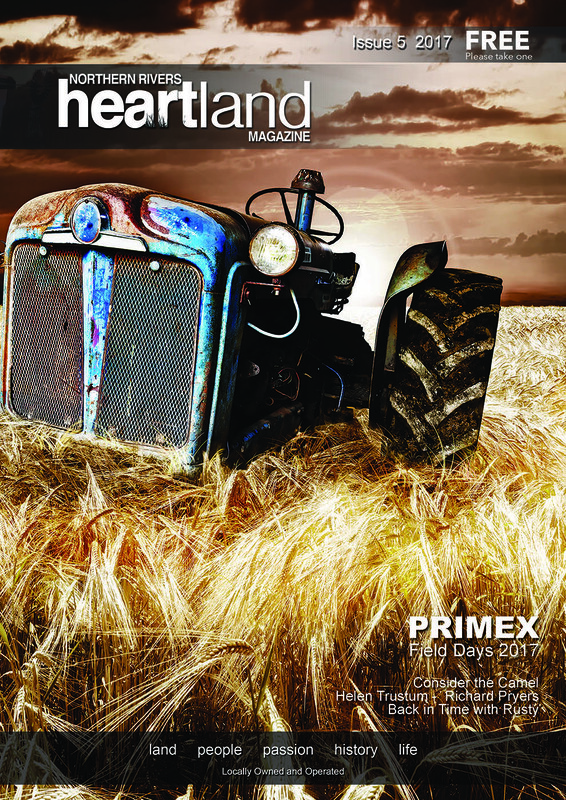 Heartland Magazine was released on May 14th, 2017. This issue has all your old favorites including “Rusty”, Helen Trustums’ story on Robert Pryers, Helen also wrote a beautiful piece on The Queens visit in 1954, Do you remember?, Let’s Cook, Save the Date and much, much more. Special features this issue are Primex Field Days 2017. We also had a great story on Considering a Camel, Tenterfield and to keep you all warm we put in a Pumpkin Soup Recipe.